Finding a chair that fits your child can be a challenge in itself. 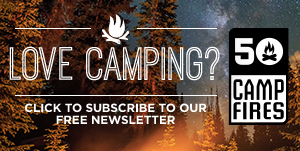 A camping chair that sits close enough to the ground, is steady – and small enough that they can carry it in and out by themselves. 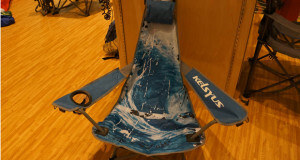 Kelsyus has you covered with the Kelsyus Kids Canopy Chair. 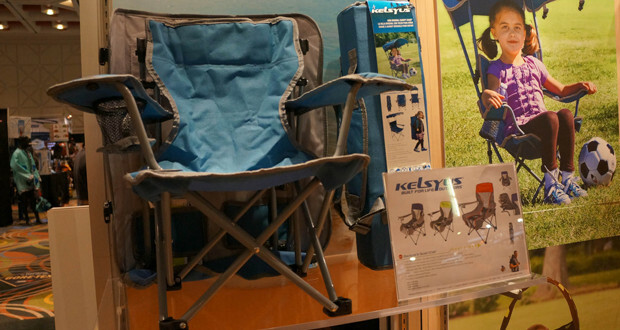 The Kelsyus Kids Canopy Chair not only fits a childs stature perfectly, it also incorporates a full integrated canopy system that will protect your child from the sun with 50+ UPF protection. When the trip is done, the canopy turns into the carry bag with snap-lock buckles – and shoulder straps allow your child to tote their chair out of the woods themselves. 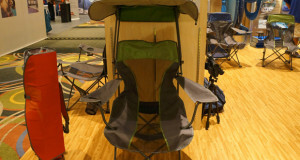 For more information on the Kelsyus Kids Canopy Chair, visit Kelsyus website.